How to Start Homeschooling - 7 Steps to help you begin! So you're wondering how to start homeschooling? This is the perfect place for those who are beginning homeschooling and listed here are the 7 steps which my website is built around to help you with all your questions - each step of the way. We get it! Not only are you wondering - How to go about homeschooling ... but you're also wondering - Can I really do this? So whatever homeschool questions you have right now can all be answered as you read further below. How do I design a curriculum plan for my family? Firstly, we must begin with our Foundations. As you can see in the chart on the left , the Foundation is the starting point for everything else. It contains the overarching reason to the questions of why you are actually beginning to homeschool and what you plan to teach. The Foundations are the beliefs and values you hold as a family which determine the homeschooling goals for your family. 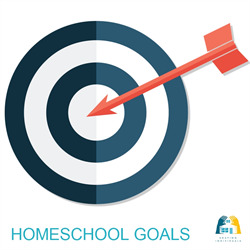 Making Foundational statements and Goals are Step One of the Homeschooling Design Process. This is Step One of knowing how to start homeschooling. If this step seems a bit daunting (as I know it can...) - check out my other pages and come back when you're ready. You'll also consider the legal requirements in this step. 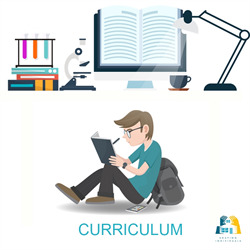 Step Three gives you an overview of The Subjects- the WHAT In this step you will investigate many homeschooling subjects - what skills are being taught, ways to teach the various subjects, homeschooling resources available and so on. Knowing what Subjects you want to teach will help you in the process of working out how to start homeschooling. 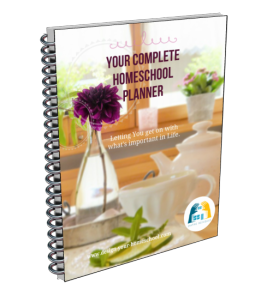 It will help you to design your own homeschool curriculum. 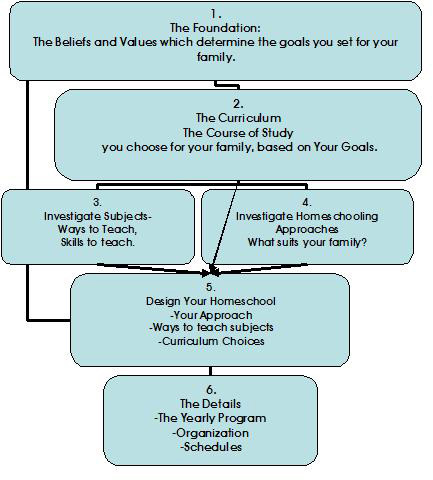 Step Four gives you an overview of the Homeschooling Approaches- the HOW. Here you will investigate the variety of homeschooling approaches. You will find that most people use bits and pieces from a variety of approaches - textbooks, unit studies, Charlotte Mason, Classical approach etc . 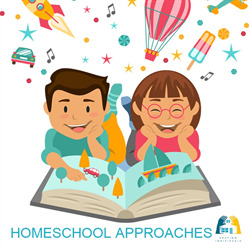 The approaches are not mutually exclusive from one another, rather you will find that they often overlap and as you learn how to start homeschooling, you will probably find that you like to teach in an eclectic way. 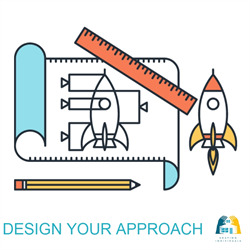 Step Five helps you Design Your Homeschool after considering Steps 1-4. You have spent time working out the goals for your family, decided on a course of study, investigated subjects and approaches and you can now plan how you will uniquely bring it all together. 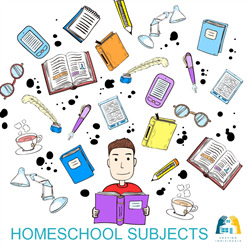 There are also tools to help you choose homeschool materials and resources that will help you flesh out your course of study. In Step Six, we arrive at The Details. Here you will write a more year-specific homeschooling program which includes your foundational statements, skills which will be taught and the materials you will use to achieve the goals. This Step includes how to record their learning experiences - writing weekly assignment checklists for your child and other ways. 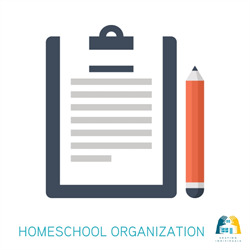 This Step Six of Homeschool Organization is the nitty gritty of schedules, checklist and any other organizational tools. 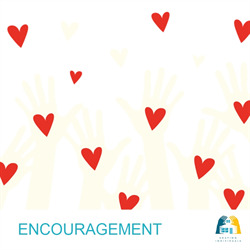 Step Seven is for you to find homeschool groups which support and encourage you. Here you will find a group which suits your religious convictions, your homeschooling approach, teaches subjects together such as a co-op situation, or just meets up socially for picnics. If you organize a homeschool support group, feel free to add your details in the homeschool groups page. 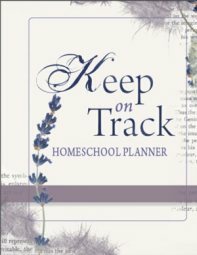 Keep on Track Homeschooling E-zine. Do you have a question along the way? Contact me.... Ask me a Question! I would love to help! Ask your Question at the Q and A Forum. Would you like some guided help to Keep on Track? Subscribe today to Keep on Track for a newsletter filled with tips, encouragement and support.